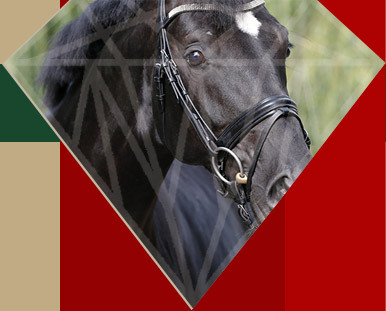 Welcome at the website of Jewel Court Stud. Our studfarm is situated in Wuustwezel, Belgium in the neighbourhood of Antwerpen. 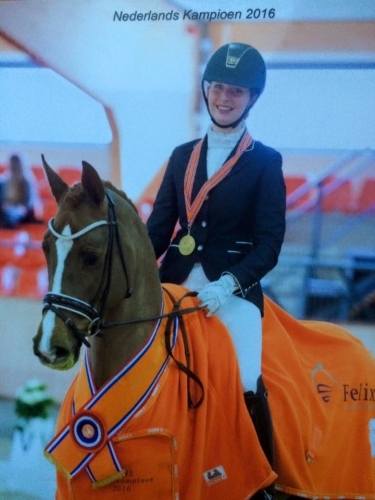 Founded by Marijke Cordia-van der Laan and grown out of the sportive ambitions of her children Eliane and Kees Jan Cordia the Stud grew quickly into an internationally renown jumping stable with at times 7 stallions stationed. Riders as Albert Voorn, Piet Raymakers , Ben Schroeder and Kees-Jan Cordia were showing Jewel Court Stud jumping horses at Wereld Bekers, Nation Cups and all over the world. Jewel’s Amethyst, Emerald, Dominard, Classic Touch, Brown Boy, Hercos, Sapphier are a few of the horses that carried the name Jewel’s in front. The future will see Jewel Court Stud following this philosophy breeding Dressage horses as well. The start is made with off spring of the Internationally successfully presented in the US Grand Prix stallion Caracol ridden by Eliane Cordia with Jewel’s Bright Idea (see sportstal) and the recently sold Jewel’s Amethyst II by Sandro Hit.